The Shipwreck and historical artifacts on display are the largest private collection of this type on public display in Europe. Built by King Henry VIII to defend from attack against the French and Spanish over 450 years ago. Cornwall’s most popular mining heritage site, with organised mine tours. The most popular tourist destination town in Cornwall, with great beaches and popular night life. 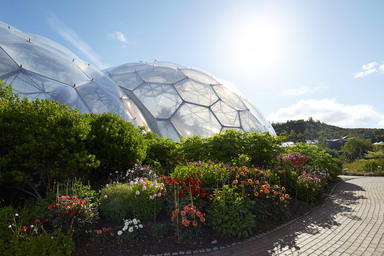 City in Devon with a great array of shopping and entertainment facilities. An historic maritime town, now home to the National Maritime Museum Cornwall. Penzance, in the far west of Cornwall is set in Mounts Bay – dominated by the grandeur of St. Michael’s Mount. A wide sandy beach with a disused harbour. The beach is private but access is allowed from Pentewan village. Porthpean Golf Club is a relaxed and informal club. We can offer a variety of packages tailored to meet your individual requirements. Stunning 17th century house and gardens, used as a film set for The Three Musketeers (1993) and Twelfth Night (1996). Established over 30 years ago, Flambards is one of Cornwall’s top all family all weather theme park attractions. Ancient Cornish town, with a steam railway and nearby rolling moorlands. Home of some of the greatest restaurants in the South West. Cornwall’s capital, with a range of shopping facilities. Historic Cornish town with world class beaches and charming cobbled streets. A popular sandy beach that gets very busy in late summer. 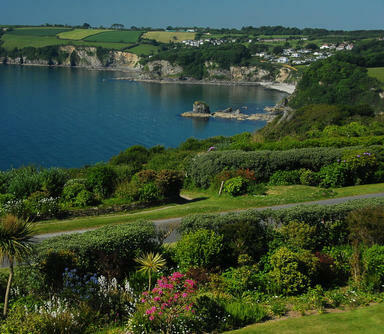 The Beach is situated between the sailing haven of Fowey and historic village of Charlestown, and close to the up and coming market town of St Austell. The club has thriving Men’s, Ladies, Seniors and Junior sections and has a friendly atmosphere towards both members and visitors.